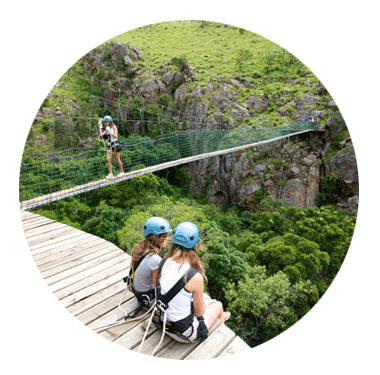 Malolotja Canopy Tour® - Swaziland, Southern Africa. 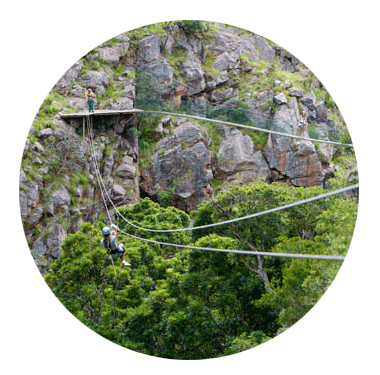 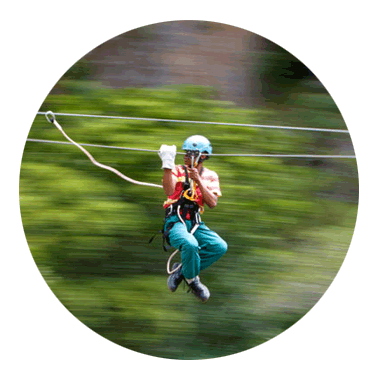 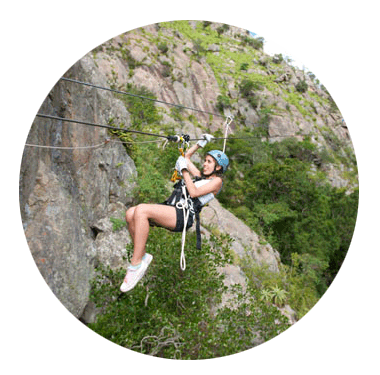 Enjoy a once in a lifetime experience at the Malolotja Canopy Tour®, Swaziland’s first official Canopy Tour®. 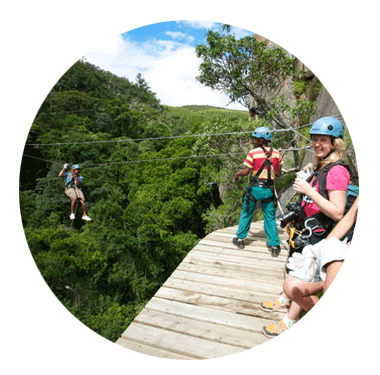 Situated deep within the pristine mountain wilderness of the Malolotja Nature Reserve, the Malolotja Canopy Tour® offers some of the most dramatic scenery you will ever encounter with striking rock formations, towering cliff faces and views across the lush forest canopy towards the Malolotja mountain peaks.